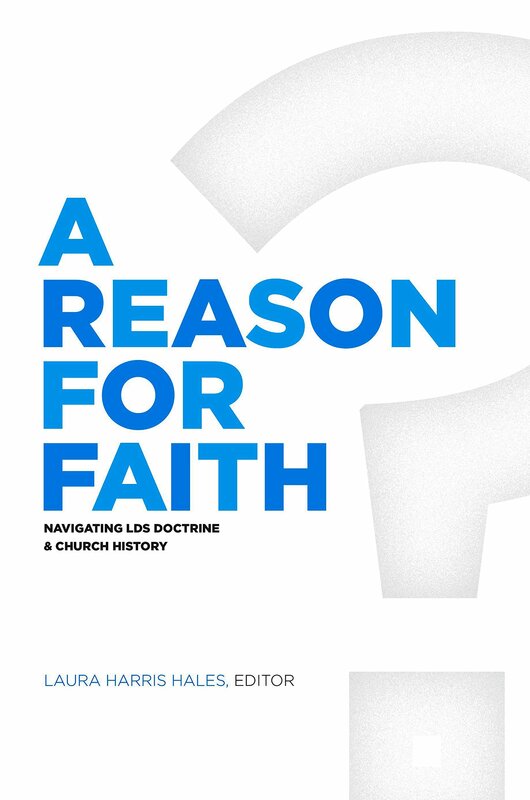 The LDS church recognizes four main texts as divinely inspired and authoritative scripture. These are called the "Standard Works." 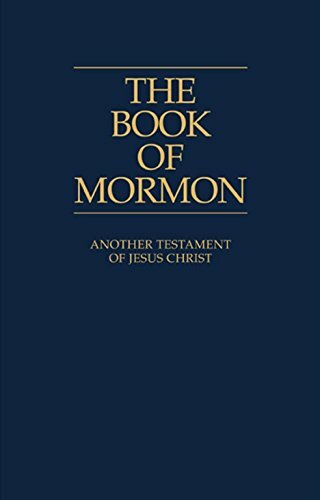 Mormons read the Christian Bible (King James translation or KJV) and The Book of Mormon: Another Testament of Jesus Christ, which is an English translation from the golden plates that was first published in 1830. It reflects Mormon beliefs about Jesus Christ and contains a record of God's work and Christ's appearance among the natives of North America. 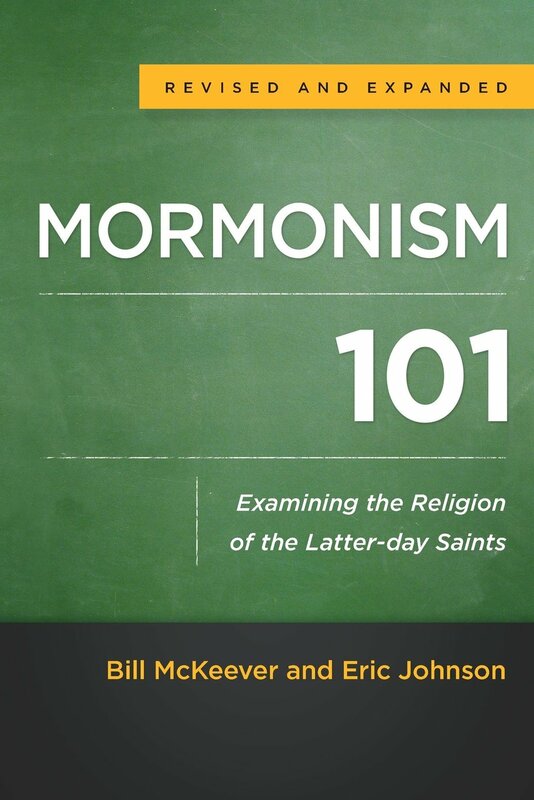 Another important document is The Doctrine and Covenants, which is a collection of revelations and inspired declarations composed of 138 revelations from God, 135 of which were recorded by Joseph Smith, plus one each by John Taylor, Brigham Young, and Joseph F. Smith and two "official declarations," which are more recent revelations, but important to Mormon history and Mormonism today. One was added in 1890 concerning polygamy; another was added in 1978 concerning the role of black persons in the Church. 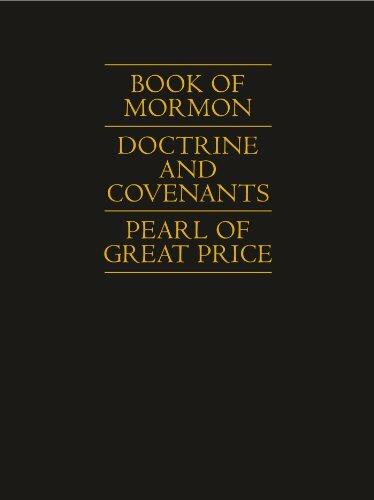 Yet another sacred book to members of the LDS community is The Pearl of Great Price, which is composed of two lost books of the Bible: the Book of Moses and the Book of Abraham, a translation of the Gospel of Matthew, Joseph Smith history, and the Mormon 13 Articles of Faith. 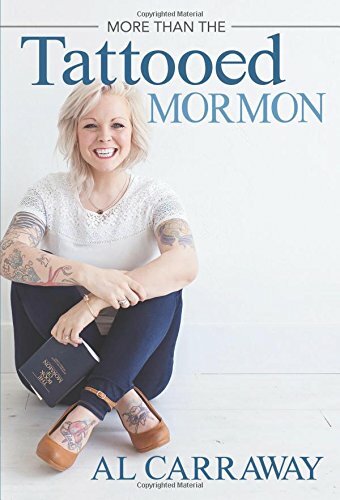 Mormons believe that errors have crept into the copying of the Christian Bible throughout history and that additional errors have been caused by faulty translations of the Bible into English from the original Hebrew, Aramaic and Greek. In cases of conflict between the Bible and the remaining inspired texts (e.g. The Book of Mormon, etal. ), the latter are judged to be authoritative. 7 volumes mostly written at the time of Joseph Smith. 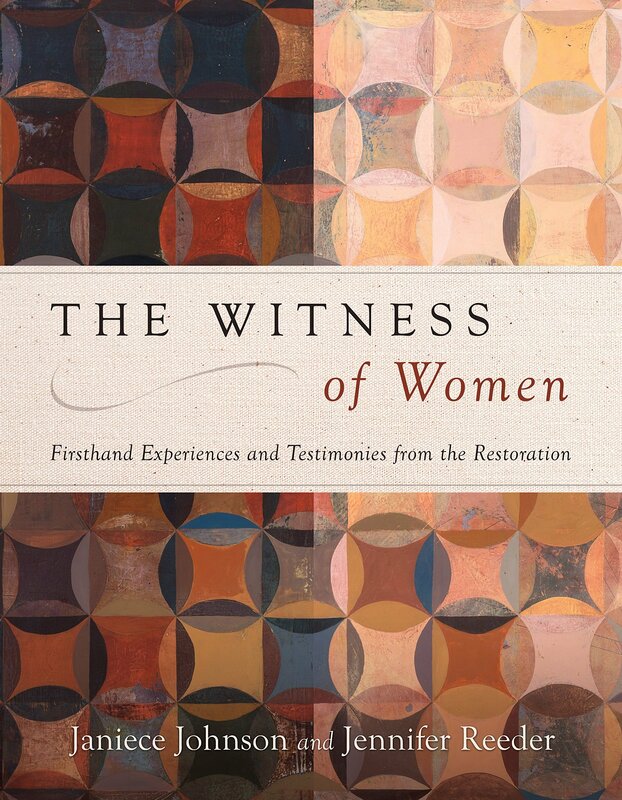 They document the early history of the church. 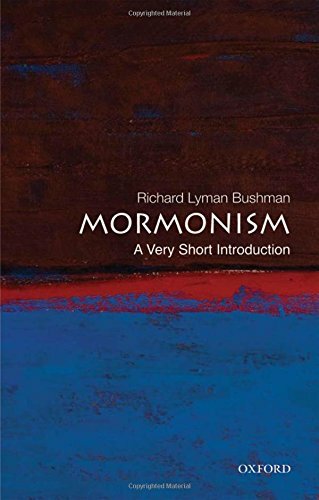 26 volumes from past General Authorities, who were close associates of Joseph Smith and Brigham Young. 7 lectures prepared by Joseph Smith and delivered in the 'School of the Prophets.' They discuss theology, the nature of God and the principles of faith. A revision of the King James Version of the Bible by Joseph Smith. These are conference reports, collected writings of modern prophets, etc. "The Book of Mormon." 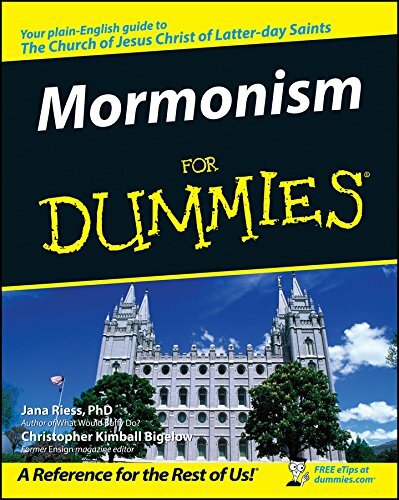 Mormon.org.